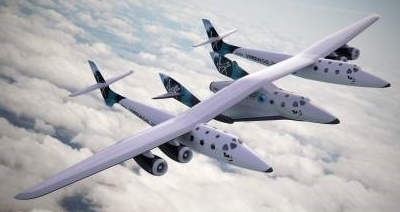 Did you know that Virgin Galactic is set to send a few hundred people to space? I know. Simply incredible. Even more incredible is the price tag of $200,000 per ticket. And for $200k you get some great customer service from highly trained space travel agents. Wait a minute. Are they experts at travel agent stuff, or are they experts in traveling to space and back? Don’t worry about that part. Book your place in space now and join around 250 Virgin Galactic astronauts who will venture into space. Tickets cost $200,000 and deposits start from $20,000. If you are interested in discussing your reservation with us directly please fill in this page and we will be in touch as soon as possible to answer any questions you may have. Or you can contact one of our Accredited Space Agents around the world. They have been specially selected and trained by us to handle all aspects of your space flight reservation. If you just want to receive regular updates from us then please click here. 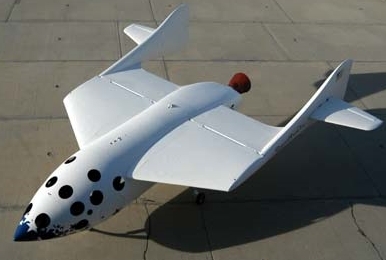 Virgin Galactic actually has two spaceships: SpaceShipOne and SpaceShipTwo. They are carried into orbit by WhiteKnightOne and WhiteKnightTwo. Those look like two planes that share an adjacent wing. That looks expensive. Much like hybrid cars, it seems space travel is slightly cost prohibitive for most people. But I don’t really care because I am happy that human beings will soon be traveling to space for fun. NASA’s cool and all, but their astronauts must have PhD’s in all types of sciences. And NASA astronauts have to do a lot of work when they are in space. No space work with Virgin Galactic! Richard Branson’s Virgin Galactic only requires that you have $200,000. Imagine the excitement. Imagine the adventure. Imagine re-entering Earth’s atmosphere at 6G’s. I’m thinking some rich people are going to throw up all over the place. I guess it only makes sense that wealthy people get to be the first to enjoy space tourism. 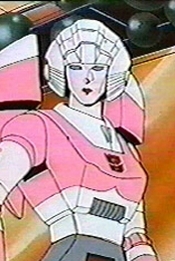 As my mom would say when I wanted Optimus Prime back in 1984, “You’ll just have to settle for Ratchet. That’s just the way it goes.” And then I’m all like, “Aw, man. Ratchet? 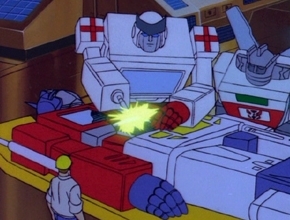 He’s an ambulance Transformer. He doesn’t even have a gun. 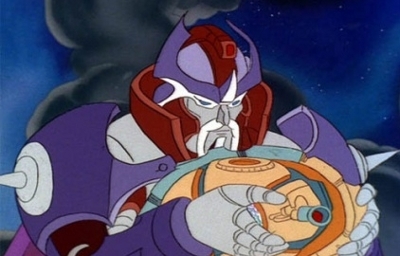 Just give me Cliffjumper, I guess.” In my opinion, that’s a great analogy of this situation. It’s also kind of like vacationing in sunny Midland, TX instead of traveling to the sub orbital boundary of Earth’s atmosphere. Wouldn’t it be cool if everyone had the option of taking a trip to space? Virgin Galactic, part of Richard Branson’s Virgin Group, has collected $40 million in deposits from would-be space tourists including physicist Stephen Hawking and ex-racing driver Niki Lauda, and hopes to start commercial trips within two years. Holy crap. $40 million in deposits. I’d say that have a solid business model. The demand is certainly there. Maybe I could sell ads on this site and raise $200,000. Then again. I don’t think anyone reads this blog. Oh well. I guess I’ll just go home and play with Ratchet. Yeah. I’ve still got him for sentimental reasons.